 October 15, 2017 Tickets – ArtsLIVE! No physical tickets will be issued. All ticket holders will check in at a Will-Call table at the event. Event will proceed rain (tents available on site) or shine.